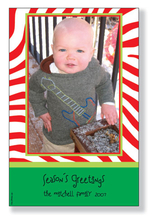 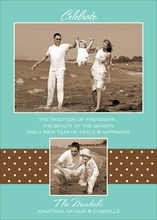 PLEASE PRE-ORDER YOUR HOLIDAY BABY ANNOUNCEMENTS...THEY WILL SELL OUT BEFORE CHRISTMAS! 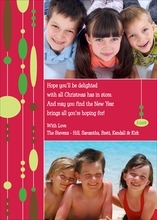 Send your child's announcement as your family christmas card this year. 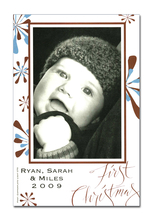 Pre-order your cards, we will send you the envelopes early and send the cards when you are ready to recieve them. 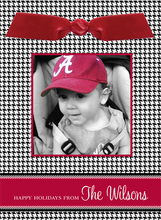 Our selection includes both PHOTO and IMPRINTABLE styles.